We’ve seen Atlantis’ king—now it’s time we got our first good look at her queen. 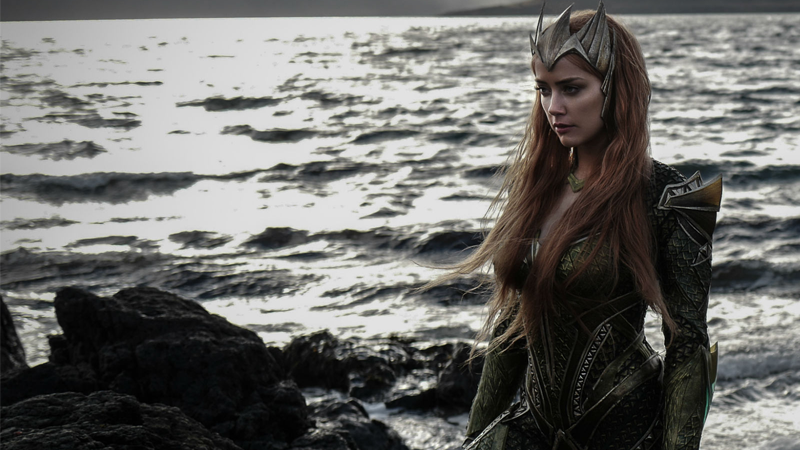 IGN has unveiled Amber Heard in costume for her role as the Atlantean ruler, who will first appear in Justice League next year as a supporting character before having a more prominent role in the solo Aquaman movie. Check out the full still of Heard in costume, as well as concept art of her design by Ian Joyner, below.